Since PMES shares the factory with PMES Plastics, we have a deep understanding of powder metal plastic overmolding and plastic assembly work. PMES produces parts from an expansive selection of iron and steel alloys. We provide a variety of sintering options for these materials including conventional belt sintering, sinter hardening, and high strength high temperature sintering. PMES produces parts from the full spectrum of stainless steel alloys. With high temperature sintering capability, PMES can offer the highest density, strength, and corrosion resistant material. PMES produces a wide variety of soft magnetic material with excellent magnetic responses. With both conventional sintering furnaces and high temperature sintering furnaces, PMES can produces competitive and high performing soft magnetic material. High density is available across all of our soft magnetic materials. 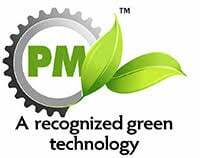 PMES produces all varieties of non-ferrous materials. The material is great for bearings and electrical applications. PMES has high density and sintering capability to produce Copper with electrical conductivity in excess of 95% AICS. 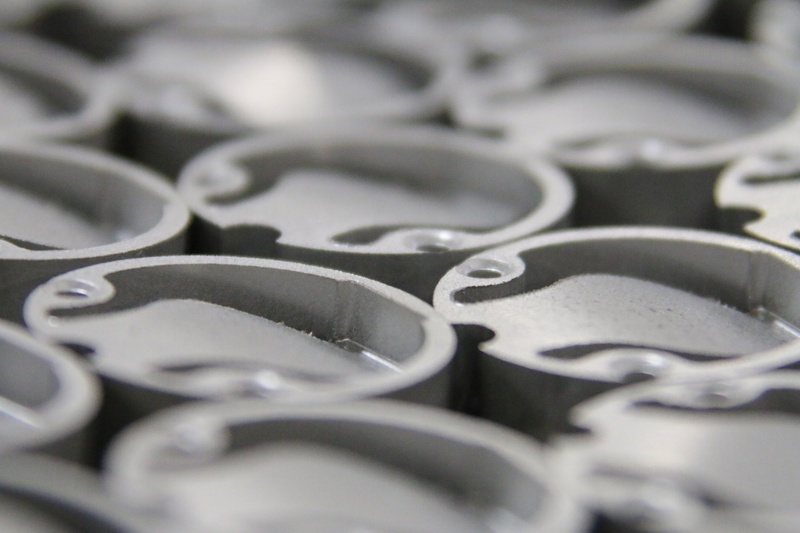 PMES has extensive experience producing components from high strength aluminum material. The combination of the PM processes’ design flexibility and low cost make PM aluminum a strong choice for your application. PMES has developed several special materials for our customers. Please come to us with your special material requirements. We have an advanced staff of metallurgical engineers who can help with your material requirements. The materials include high density and strength applications, high weight applications, and special controlled expansion applications. Have a question about our processes & materials?